Please mention any specials when booking your appointment. 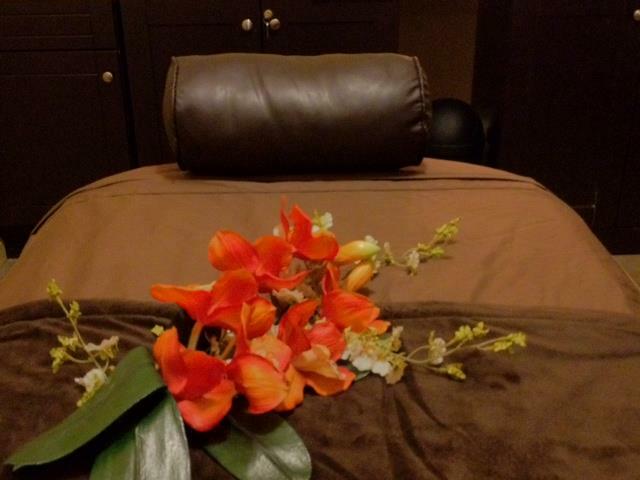 In desperate need of stress relief and total body relaxation? Find your paradise at Ariana Day Spa. Book a stress-numbing, luxurious, one-hour Signature massage and a rejuvenating, revitalizing, purifying Signature facial for $150 +tax together or book individually and pay $77 per service.